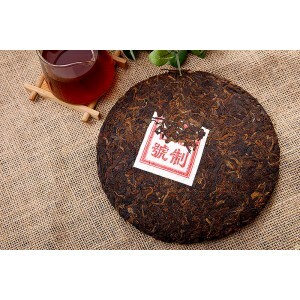 The raw material of this 357g Jingmai tea cakewas pick by early March of 2013 and has been stored and aged in the warehouse since then. 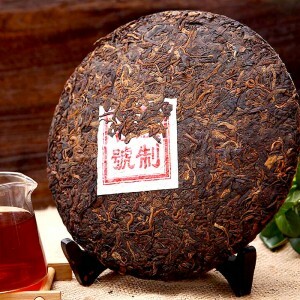 In 2015, we choose the 2nd~3rd grade raw material and mixed in 30% 5 years aged court grade buds to make this ripe/cooked tea cake. 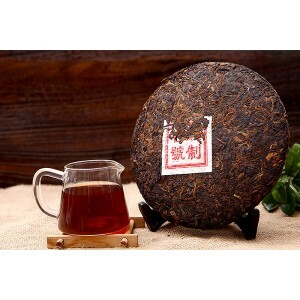 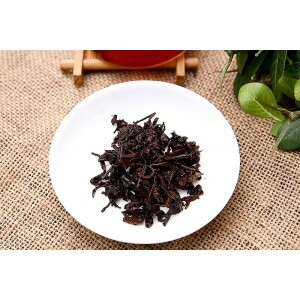 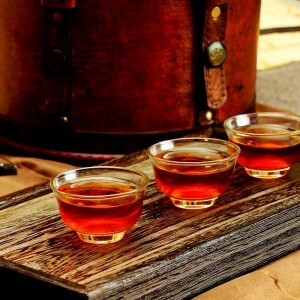 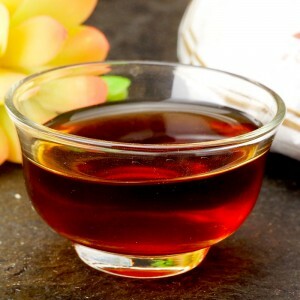 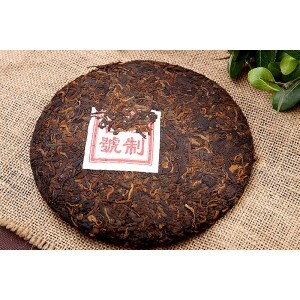 We also consulted experienced senior tea maker from Menghai tea factory and made full reference to the classic Menghai ripe pu-erh tea recipe to live up to this precious raw material from the original growing area.